Unlike silver items made in the UK, Europe, and some other parts of the world, American silver doesn’t have as many unique marks that make it easy to determine the manufacturer and other information. The U.S. doesn’t have assay offices, and up until 1905, there were no federal rules requiring silver manufacturers to place any type of quality guarantee on items. Prior to 1868, most silver in the U.S. was created by melting down silver coins. That meant the pieces greatly varied in purity. The coins used were, at the time, only sometimes marked with a standard mark. Even then, that mark often only said “Coin” on it and told nothing about the silver purity. The antique silver value of these pieces can be very difficult to tell, especially if you don’t have any information about the piece. Following 1868, sterling silver became the standard for coins, and in 1907, a standard sterling silver mark was introduced. The Federal government now required manufacturers to mark sterling silver pieces with a “925” mark, guaranteeing that the piece was at least .925 or 92.5% silver. This acted like an assay mark. 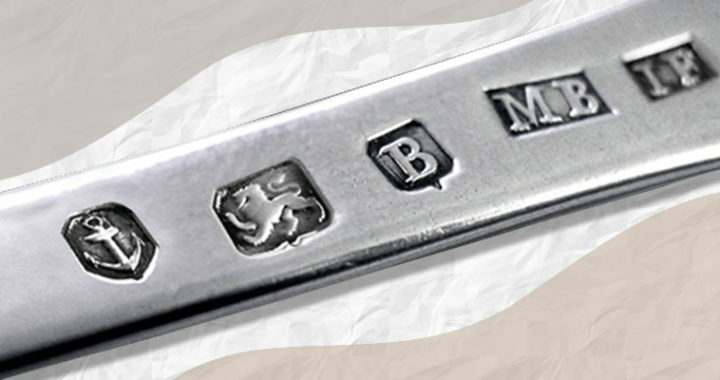 Soon, different silver manufacturers began marking items in their own unique way. Tiffany & Co. was the first to add their own mark by adding “Sterling” to the 925 stamp. Soon, other manufacturers were adding their company name or creating unique marks to place on their items. There were no regulations on these marks, though, so the information provided did vary from company to company. Some included the year or location where the piece was made, but others didn’t. 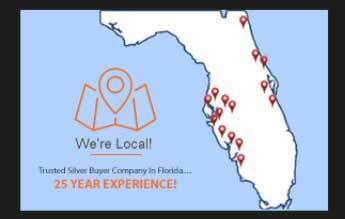 This can make it difficult for antique silver buyers to easily determine information about their sterling silver pieces. Fortunately, experienced appraisers are often familiar with many of the manufacturer marks.